Hand-crafted Italian leather strap - Our stylish Premium Edition comes with a hand-crafted Italian leather strap. 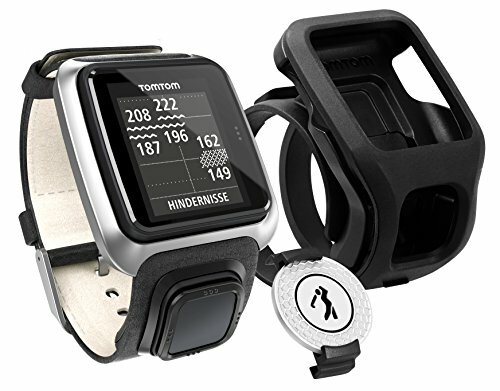 Ball marker - Includes the handy TomTom ball marker and a ball marker holder that clips to the watch strap. Trolley mount - Use the Cart/Bag Mount to hold your watch when you are not wearing it.